More and more Australians have been investing in property over the last few years, and it's a smart move that can pay big dividends. However, whether you're a seasoned landlord or are new to the game, nothing can ruin the experience faster than having difficulties with a tenant. This can be a real problem, especially as yielding a consistent return from a rental relies on much more than simply having the right property. 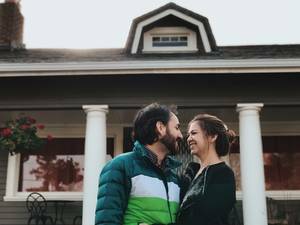 In this article we'll take a closer look at why tenants are so vital to making an investment property successful, and how to find the right match. It's well worth taking an extra few days or weeks to find responsible and trustworthy tenants. Why does the right tenant matter? There are all sorts of reasons why landlords should think carefully about who they choose to occupy their property. Arguably the most important of these is minimising risk. Taking care to find tenants with a good track record of looking after the homes they rent provides landlords with assurance that their property will be kept in good condition. It can be tempting to rush into a tenancy agreement with the first suitable candidate in order to minimise periods of vacancy, but it's well worth taking an extra few days or weeks to find responsible and trustworthy tenants who won't cost the earth in maintenance costs or repairs when they eventually leave. On the topic of vacancy, a responsible tenant can also make a huge difference in helping avoid extended periods where a property isn't producing rent. Whether that's by providing plenty of notice that they'll be leaving or simply committing to a long-term contract, the peace of mind that a property will be producing a steady income is invaluable. Finally, there's the simple reliability of a tenant who pays their rent on time. Many landlords, especially those new to the world of rental properties, underestimate just how frustrating the process of chasing a tenant's rent can be. It's far better to simply avoid the possibility, and find an occupant with good references and a steady income. 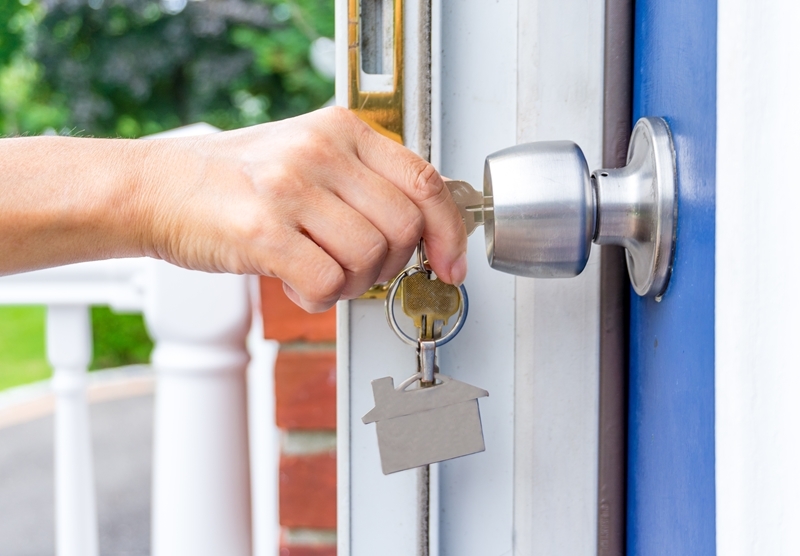 Before handing over your rental property keys, make sure your tenant is the right fit. So, the right tenant can mean the difference between smooth sailing and constant frustration, but how can landlords make sure they find that perfect person? Laing+Simmons' property management team takes a holistic approach to each and every property. The solution, as with all things to do with rentals, is effective property management. This means having the experience and skills to know which tenants will be a good fit, and which ones won't. Here at Laing+Simmons, we believe that the key to success is communication, and forging good relationships between every party involved in the process. That's why our team takes a holistic approach to each and every property, looking at the specific needs of a landlord to match them with a tenant who suits those needs - as well as the property. After all, an apartment in the heart of Sydney and a large house out in the suburbs are suited to vastly different demographics, and ensuring a good fit from the get-go will only benefit both parties. Of course, it's also important to follow the right processes when finding a tenant. While plenty of landlords manage their properties themselves, the essential referencing and income-checking protocols aren't always followed as strictly as they should be. The same goes for writing appropriate contracts and ensuring that tenants are aware of their rights and obligations. If these processes aren't properly completed, it can lead to legal complications further down the line, not to mention nasty surprises that could have been avoided with a reference check. Investing in property is a big leap, but with the right support from an experienced property manager, it's a move that can pay off for landlords and the tenants they rent to. For more information on making the most of your rental, contact Laing+Simmons today.